choir croak out them goodies: Comrade do you hear the sound? We’re kicking it down to the ground! Comrade do you hear the sound? We’re kicking it down to the ground! There's a new Wire album coming forth! Thirteenth studio album Wire gets released April 13, and there'll be a tour in promotion. 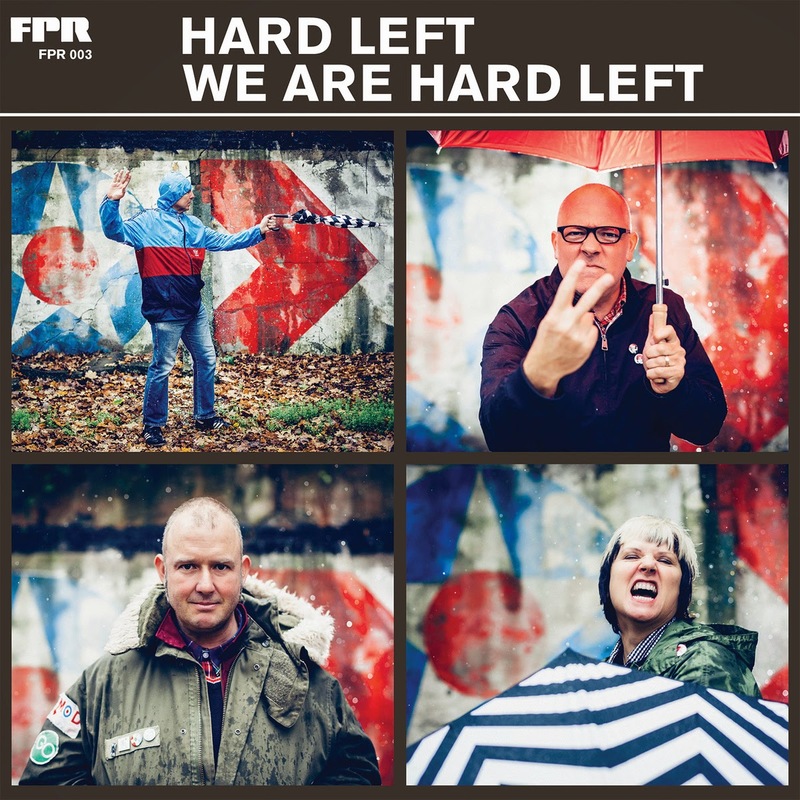 Speaking of well-seasoned punks -- remember that nifty little Christmas release by Hard Left? They've got a full record coming out, releasing one song via Bandcamp per week, and the first track's just come out. The band is very much of a formula, extremely self-aware, and have jumped 100% into the aesthetic and message of yesteryear's political punk rock. Good things never die, and Hard Left want you to know that punk rock is a good thing. And -- decidedly not aggressive much -- English folk band This is the Kit have just offered up the second song, first official single, of their upcoming Bashed Out.